(Reuters) – The European Commission said on Tuesday it had concluded that U.S. soybeans can be used in biofuels in the European Union, part of the bloc’s push to improve strained trade relations with the United States. However, industry sources said it was unlikely to lead to a flood of additional U.S. soybean imports into Europe. One U.S. Congressional staffer described the move as more the removal of a trade barrier. “I think the EU move will be positive for U.S. soybean sales prospects to the EU but it will not open a floodgate,” he said, adding that sales would be influenced by U.S.-China trade talks and on the future for Argentine biodiesel, which faces duties in the United States and could face measures in Europe. 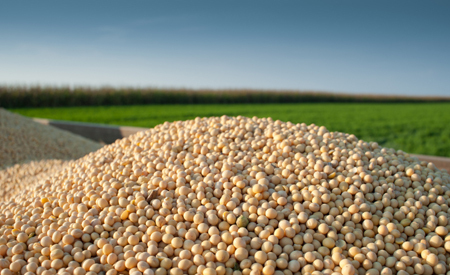 The Commission, which negotiates trade deals for the 28-nation EU, has said the July agreement led to a 112 percent rise in U.S. soybean imports in the second half of 2018.